Granting Wishes for Wisconsin Kids | Hupy and Abraham, S.C.
Benjamin, a 2 ½-year-old from Verona, Wisconsin, living with a life-threatening genetic condition recently experienced the power of a wish come true. Benjamin’s wish, to go to Walt Disney World Resort, was successfully granted after Hupy and Abraham, S.C. participated in and sponsored the Madison Walk-For-Wishes event. Benjamin and his family were flown to Orlando, Florida and stayed in the Give Kids the World Village, a special resort designed specifically for wish children. At Disney World, Benjamin was able to explore the many parks like Magic Kingdom, Epcot and Hollywood Studios. He even was able to meet Mickey Mouse and his friends. Most importantly, Benjamin and his family returned home with photos, memories and the hope and strength necessary to battle his life-threatening condition in the years to come. A wish experience brings families together and helps restore some normalcy to their lives. Hupy and Abraham is proud to have been able to grant Benjamin’s wish and is dedicated to helping other children living with life-threatening medical conditions receive their wishes. 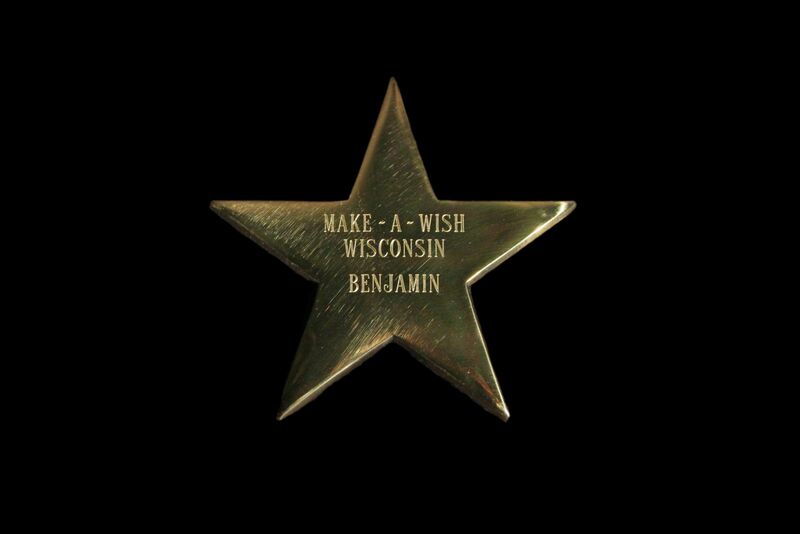 Currently, more than 350 children like Benjamin are in the process of receiving wishes throughout Wisconsin. Over the last several years, Hupy and Abraham and its employees have enthusiastically contributed time and support to the Make-A-Wish foundation. The firm and its employees have sponsored and participated in the Walk-For-Wishes in Madison, Appleton and the Fox Cities, supported the Capital City Riders Poker Run to benefit Make-A-Wish Wisconsin and contributed to the Milwaukee Brewers Give Back Game in 2016 that benefited Make-A-Wish Wisconsin. Hupy and Abraham Managing Partner Jason Abraham also serves as a member of the “Yacht Blast for Kids” board, an event orchestrated by Make-A-Wish every summer for “Wish Kids” and their families.